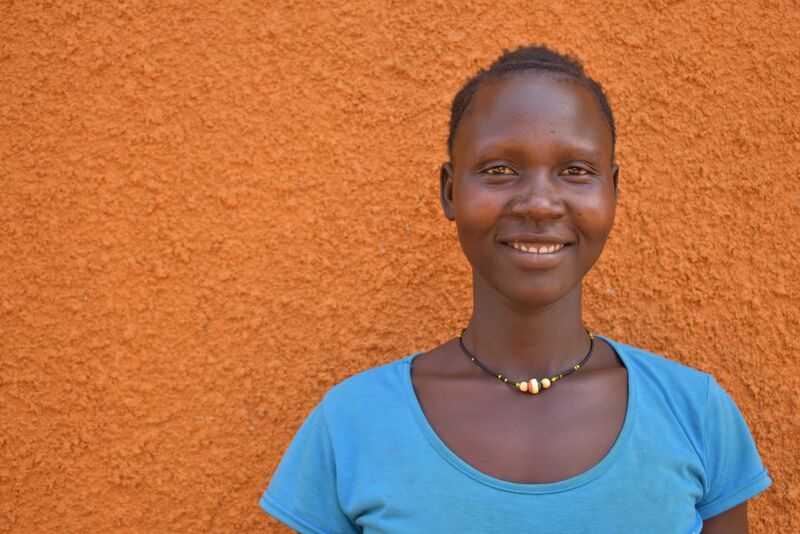 Keilki Jane Lives in Maaji, Uganda where she practices farming and cattle keeping, modelling, cares for children. She would like to learn about tailoring and clothing design, she is also interested in hairdressing and Breadmaking. She can speak Maadi and enjoys traditional dancing and watching and playing football.